I do not think blintzes need any introduction. They are loved in many families. 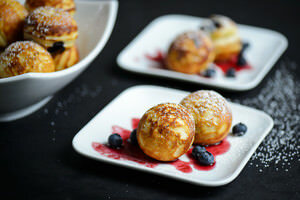 I make them once a week since my boys really like blintzes with different fillings. 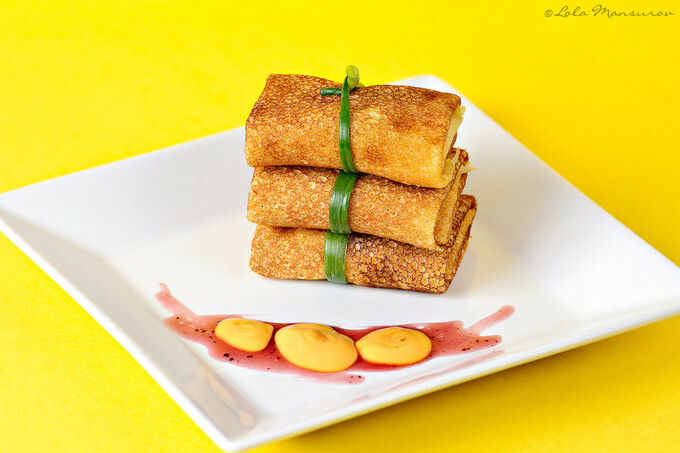 Our favorite fillings are ground meet, fruits (which makes them crepes), cheese or just plain raspberry jam and honey. 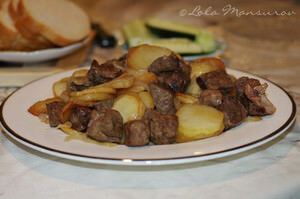 “Palov”, also known as “Osh” is a classical main dish of Central Asian countries. 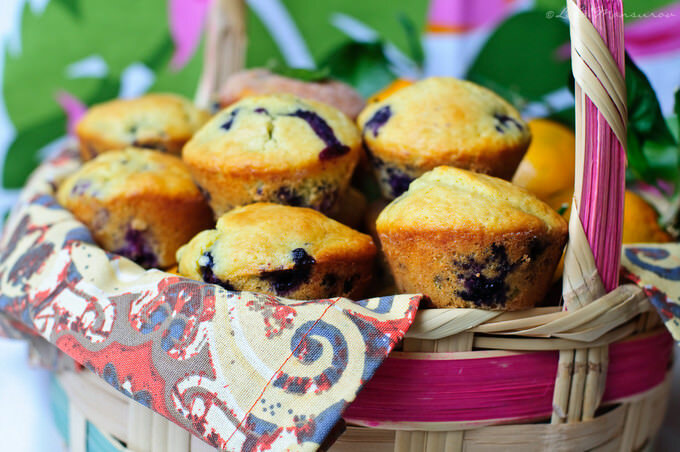 It is rich, filling and very tasty if prepared right. Nowadays there are many ingredients like garbanzo beans, barberries, eggs, quince, pomegranate incorporated to this dish. 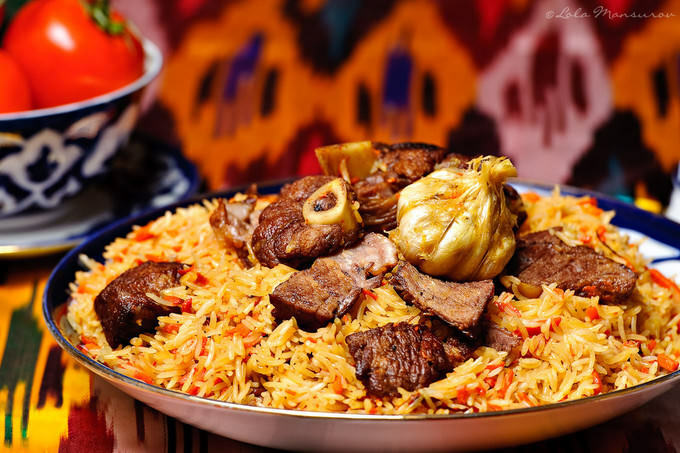 But the main ingredients like onions, rice, oil and meat remain unchanged. 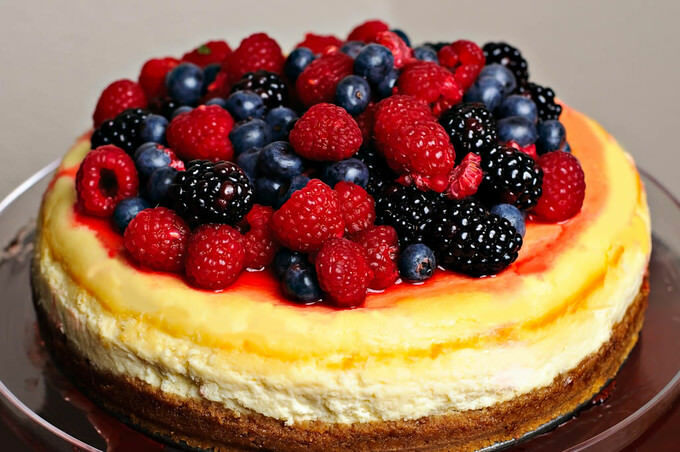 We were invited for a dinner last week and I decided to take on another challenge by baking this amazing cheesecake. I will be honest, I was scared. While I plan to take on this recipe over and over again, I decided to put out the step-by-step recipe of my first attempt to make cheesecake, since it came out that good. I couldn’t wait to share this Cheesecake Recipe! 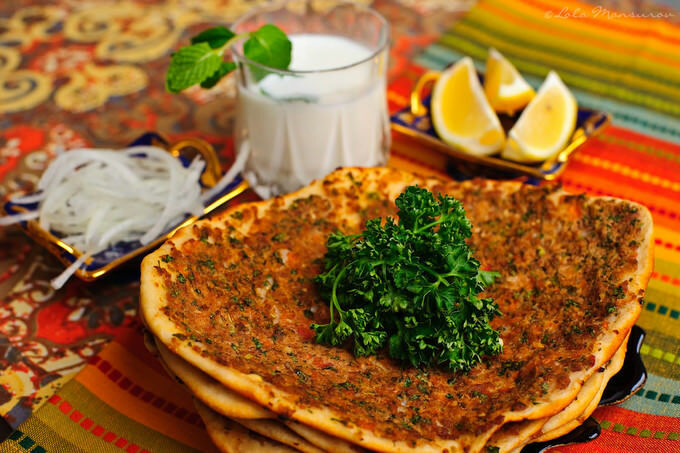 This pizza-like, thin, round dish, topped with herbs and minced meat (also known as Armenian Pizza, Turkish Pizza, Lahmajun and Lahmajoon) is very famous in Armenia and Turkey. In fact, that’s how I first found it. My first visit to Turkey with my schoolmates left a lot of pleasant memories. Aside from staying at 5 star hotels and having a big allowance to splurge on anything I wanted (through high school sponsorship), I fell in love with the Turkish kitchen. This eggplant salad is a tribute to my imagination. 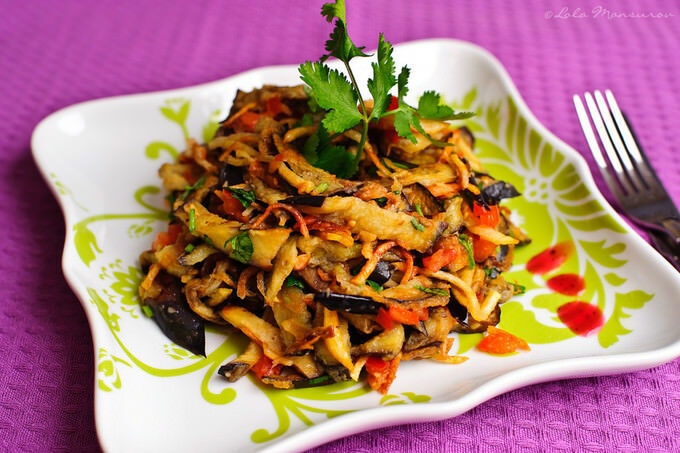 I’d better call it Lola’s signature eggplant salad :D All-time favorite, irresistible, very eggplanty and delicious :) Although I did not cover all of the steps involved in making this salad, I will try to give a detailed explanation of each step. Once I make the salad again, I will make sure to complete all of the steps with some additional pictures. I first tasted this dessert at our favorite Indian restaurant after my husband insisted that it was very good. I immediately liked it since the taste reminds me of Turkish desserts like baklava, revani and Kemalpasa. 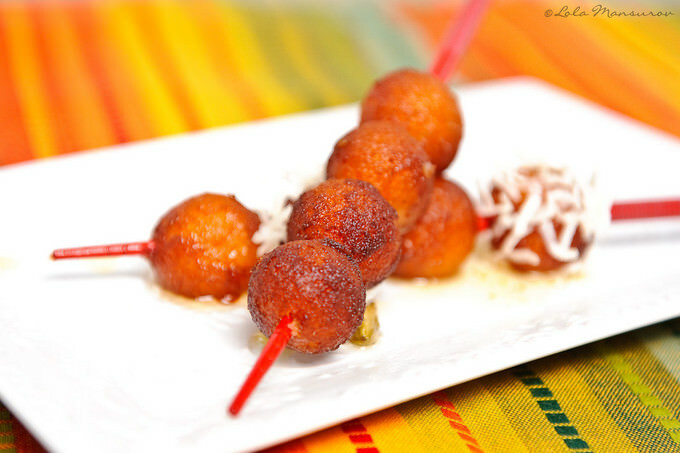 Since then, I have tried to make Gulab Jamun multiple times at home. 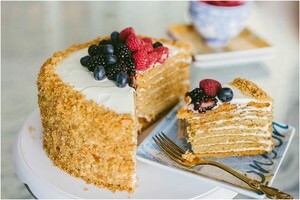 It is a very simple dessert, but I admit that it took me at least 6 tries to make it the way it is supposed to be! 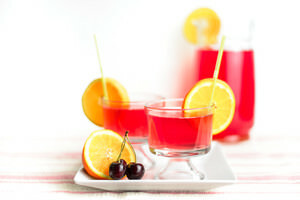 This is a step-by-step recipe, so please follow all of the steps carefully and look at the pictures as a reference. 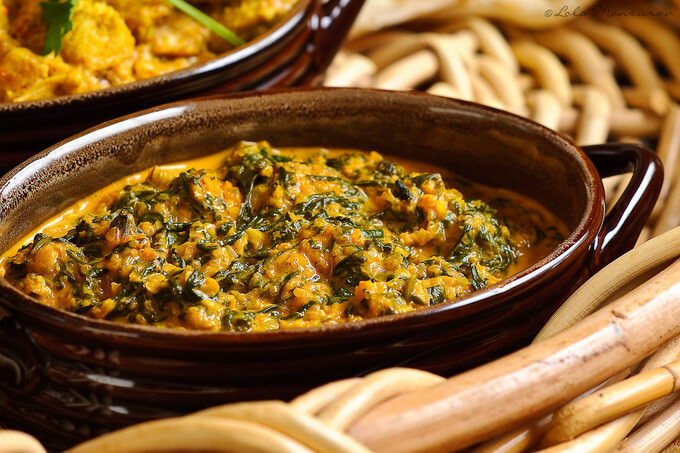 Spinach Saag is a curried spinach which is very delicious and pleasantly creamy. It is an excellent side dish for almost anything. I mainly make it as a side to my Curry Chicken. It is very easy to make and if you decide to prepare Saag, it will be worth your time (that is if you like curry and spinach!). This chicken curry recipe is a killer (of hunger of course)! Indian curry chicken is a very delicious dish, served in curry spice along with Basmati rice. This step-by-step chicken curry recipe with pictures will help you prepare a very delicious meal for you and your family. Highly recommended by moi! Very tasty, very fast and full of flavor. We love going to a local authentic Indian restaurant in our neighborhood. My deal is, of course, to try to learn how to bring the new flavors back to my kitchen. 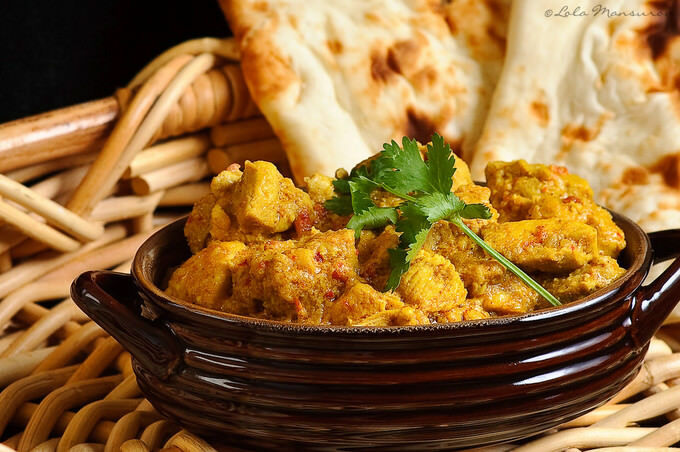 I decided to try to cook one of our favorite Curry Chicken also known as Indian Chicken Curry recipes.